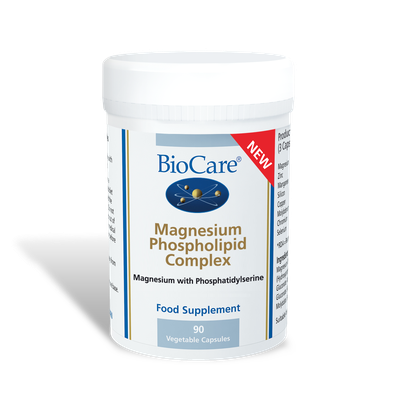 Previous research has shown that magnesium intake can help to reduce blood pressure but to date there has been little evidence to show that those who have high blood pressure have a diet that is low in magnesium. The study found that habitual daily dietary magnesium intake in people with high blood pressure was lower than that ingested by the general population and also lower than the recommended nutritional intake in both the UK and US. Women with high blood pressure had a significantly lower intake of dietary magnesium than the general healthy population and daily intake appeared to also significantly reduce with age. Overall all study participants, whether or not they had high blood pressure, had a significantly lower dietary magnesium intake than reference nutrient intake suggested in both the UK and US. 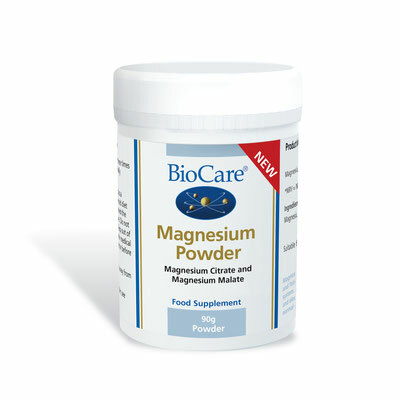 Lindsey Kass, who carried our the research w. colleagues at the University of Hertfordshire, said: “Magnesium (Mg) is a key factor in blood pressure regulation and our study suggests that not only can low dietary magnesium intake lead to hypertension but that worryingly, dietary magnesium intake is at lower than currently recommended levels across the board. Though recommended levels in the US are higher than the UK, the real issue lies with dietary intake and not with the recommendations themselves." 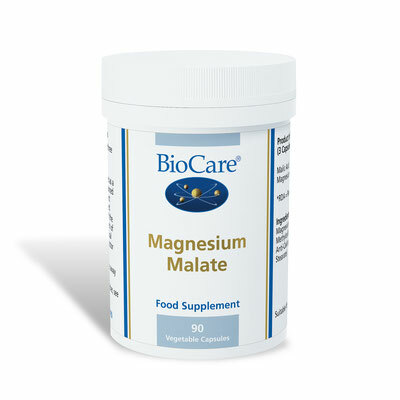 “It is important to understand how dietary magnesium impacts blood pressure as that way we can push initiatives to increase knowledge and awareness of this micronutrient, which may help to reduce blood pressure in the UK and subsequently save the NHS money on costly drug intervention." Read the full summary of the research here. The study appears in the World Journal of Cardiovascular Diseases.